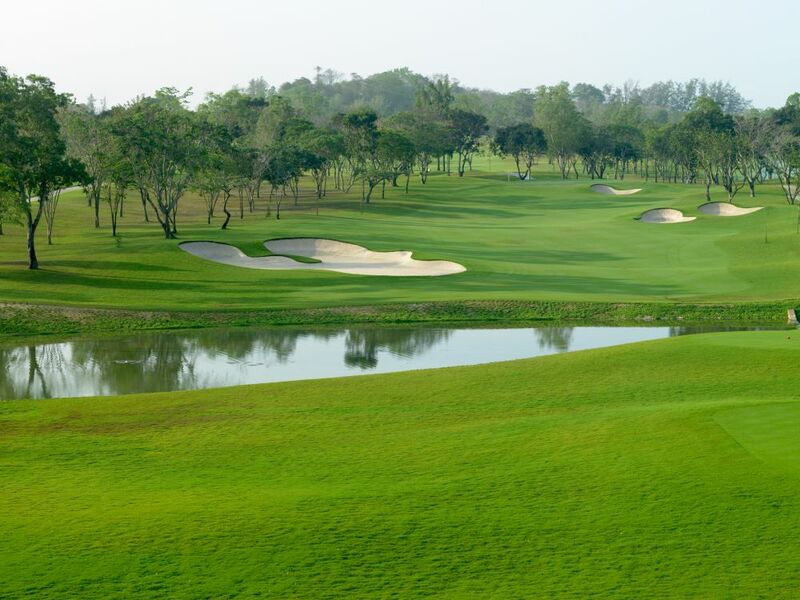 Siam Country Club Old Course is one of the more famous Thailand golf courses. 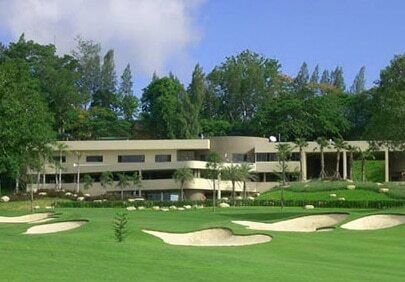 Originally designed by Japanese architect Ichisuke Izumi, Siam Country Club was just the country&apos;s second course when it opened in 1970. In those days, heavily contoured greens, large overhanging trees, and gentle bunkering characterized the course. The Old Course was closed in 2006-2007 for a complete renovation by Americans Lee Schmidt and Brian Curley. The original routing was, for the most part, kept intact, while all aspects of the course were modernized and brought up to international championship levels. Upgrades to the original out-and-back parallel holes included curved fairways, new water hazards, high lipped bunkers, and relocated greens. 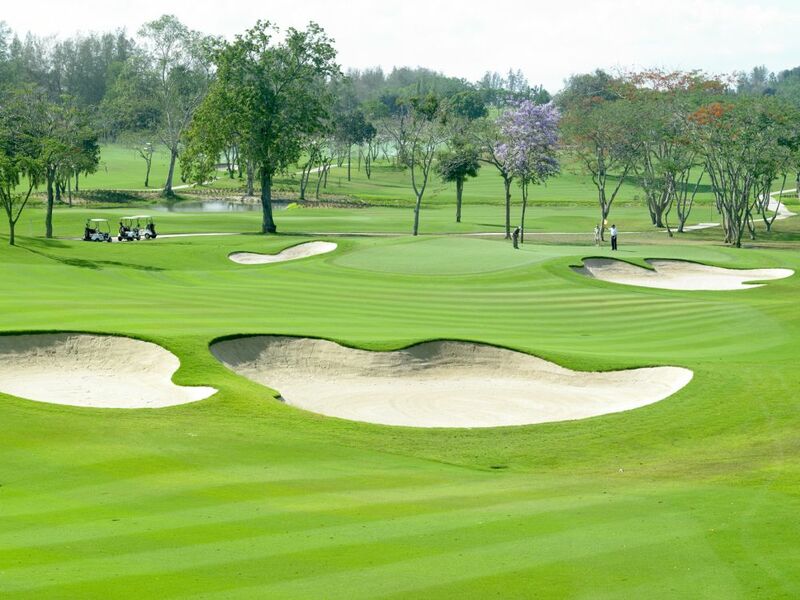 New greenside bunker complexes added the legendary Siam undulating putting surfaces. Since reopening in 2007, the golf course has hosted several international golf tournaments including the being the home of the US LPGA, Honda Classic from 2010 onwards. 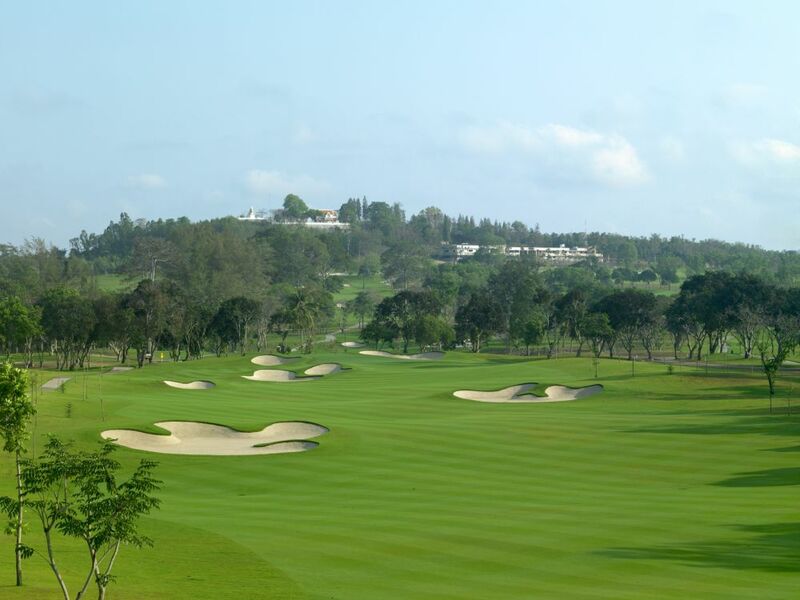 In 2018, Siam CC Old Course was recognized for its excellent when it was voted 73rd best golf course in the world by USA Golf Digest magazine. 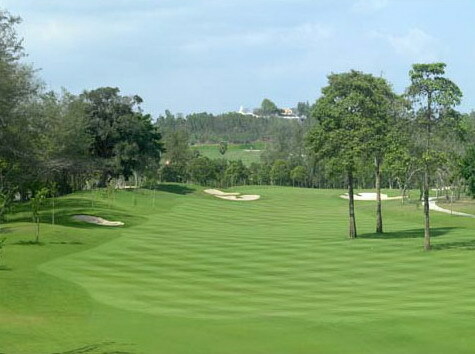 The 7,162 yard, par-72 Old Course at Siam Country Club is set in the low hills just a few kilometers from Pattaya and contains more than its fair share of mature trees, shrubs and plants. Various flowering and fruit trees on the course give one the impression of being in an arboretum or orchard, especially when in season. The abundant &apos;wildlife&apos; in the form of sculptured bushes and hedges are a feature unique to Siam Country Club. The course has an out and back layout with many of the golf holes playing past a series of lakes and strategically placed creeks. Long, straight driving is required to negotiate the larger fairway bunker complexes. 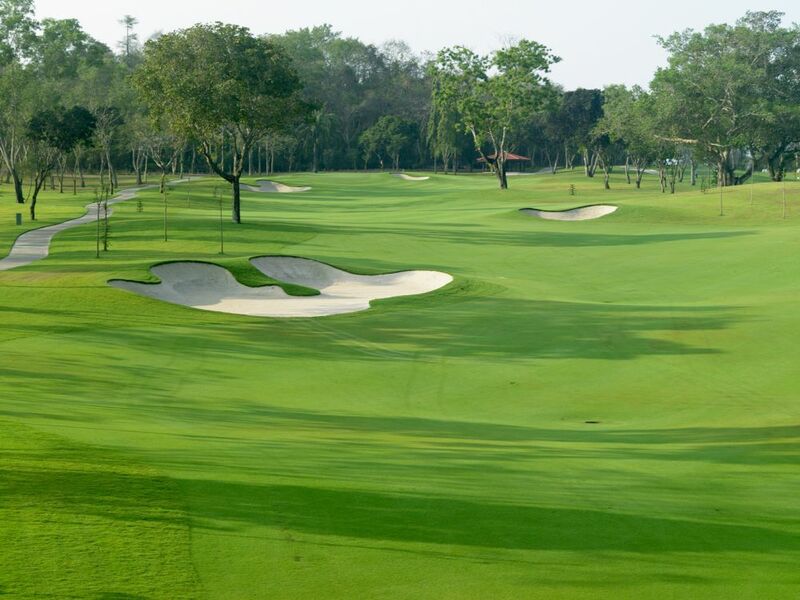 Left or right shots are punished by large trees at Siam Country Club flanking every fairway. 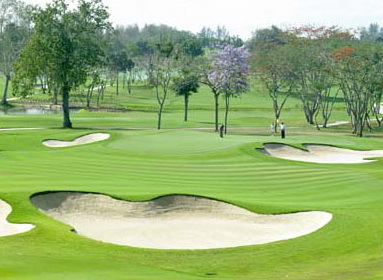 The large greens at Siam Country Club Old Course roll fast, are excellently maintained, and extremely undulated. The many breaks favor the assistance of an experienced caddie to read properly. As expected, the entire course maintenance is at championship levels year round. A large golden Buddha is watching over the course which can be seen clearest from the all uphill 9th hole. 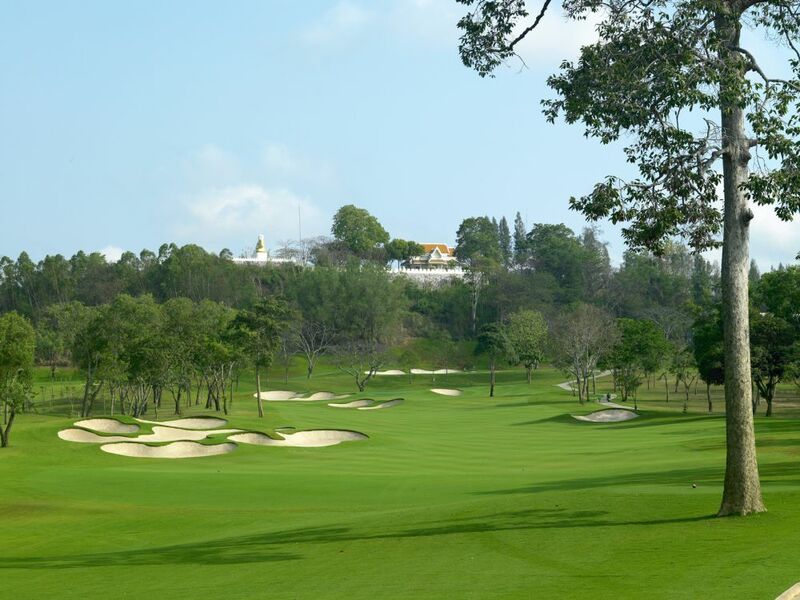 The Siam Old Course boasts many dramatic challenges, particularly the last four holes which are Siam’s answer to Amen Corner. 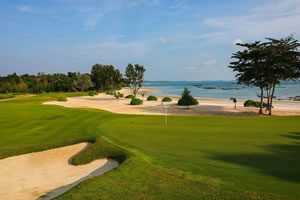 The 15th through 18th holes taken together could arguably be the best finishing holes of any Pattaya golf course. If you&apos;re having a good day and scoring well, take care as these four holes could easily bring you back to earth and ruin a good score. 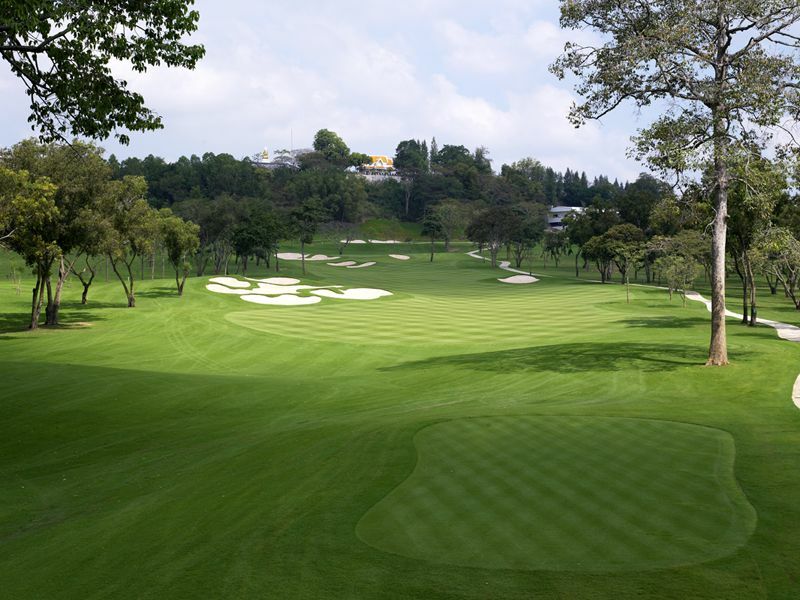 The final hole, a par-5, in particular, is tempting to try to reach in 2. However, many a golfer has walked off with a bogey or worse as the closer you get to the green the more difficult the hole becomes. 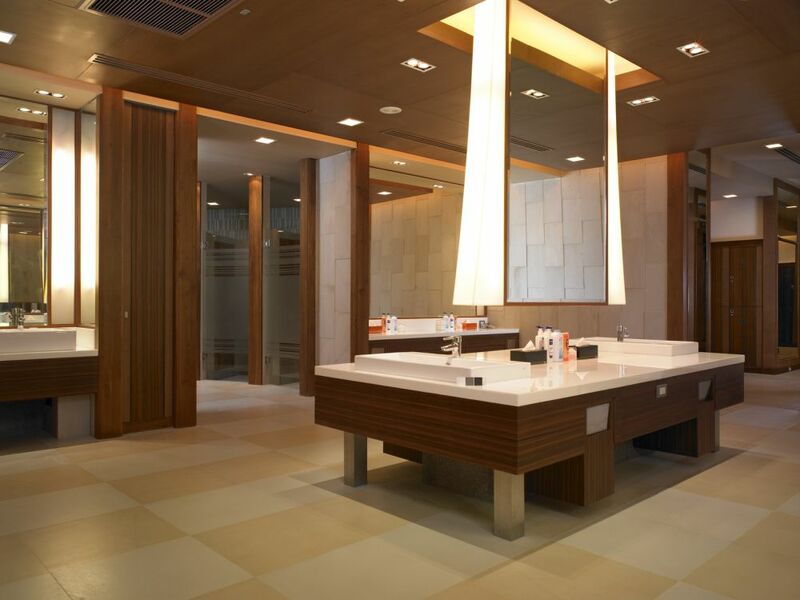 The clubhouse is still the original structure dated from the 1970’s with major facelifts on the insides to brighten up the facilities. It sits up high and overlooks the Old Course and valley beyond. Permanently mounted binoculars help bring the distant farms and other golf courses in the area into close view. The Siam Country Club, Old Course itself is one of the best in Asia and should be on every golfer&apos;s bucket list of courses to play. 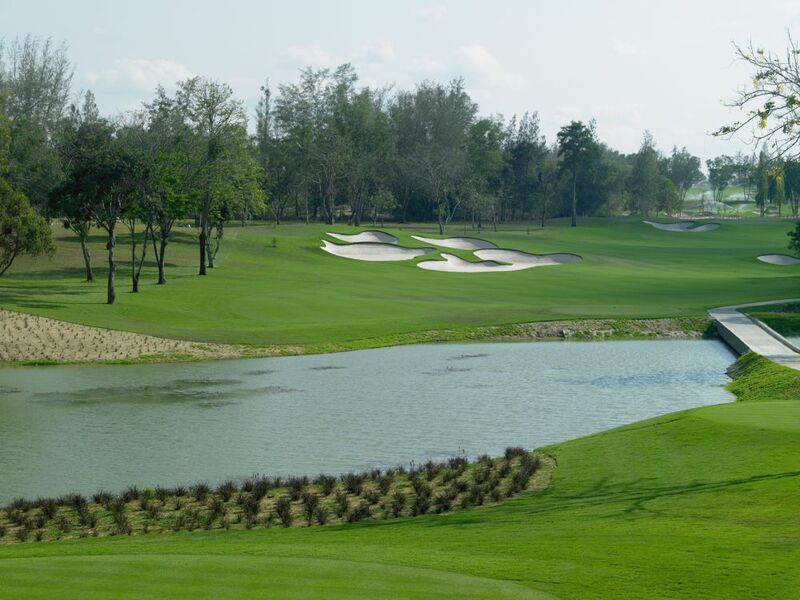 Have you played golf at the Siam Country Club, Old Course and took some nice photos that you would like to share with other golfers? Send them to us and we may upload them here. Thank you in advance! 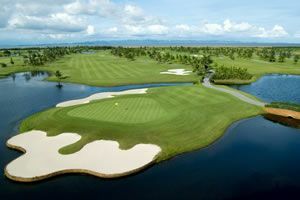 The best course in Pattaya, and by a wide margin. Watch out for the greens. Balls roll off very easily.